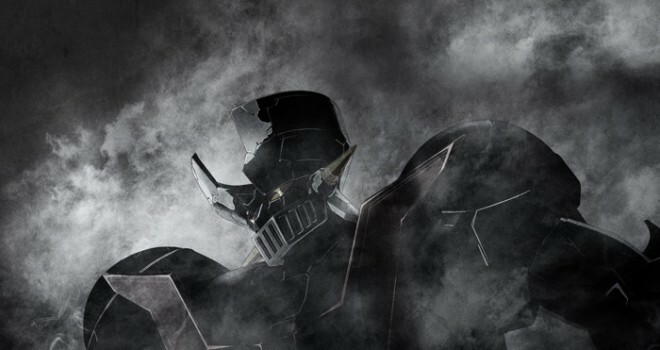 Prolific singer makes a comment about the upcoming Mazinger Z anime film, which he performs the theme for. Recently, legendary singer Ichirou Mizuki (Voicelugger Gold from Voicelugger, Saburo Hazuki from Tokumei Sentai Go-Busters, Custom Visor (Voice) from Tokumei Sentai Go-Busters) made a comment about the upcoming Mazinger Z anime film Mazinger Z: Infinity, which he will be performing the theme song for. The theme song in question is a new rendition of the original Mazinger Z anime’s opening “Mazinger Z” (which he also sung). Since I started recording 45 years ago, I’ve had the privilege of singing for an innumerable number of fans not only in Japan but all around the world in various countries, but no matter what country the fans are from, the crowd always yells, “Zeeet!” all together in a huge chorus. People who haven’t seen this for themselves probably can’t understand how incredible this feels. 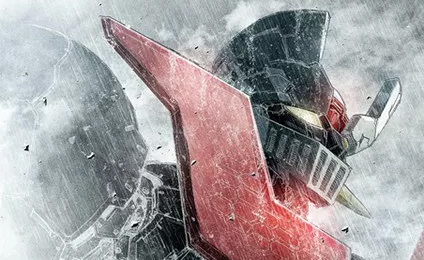 Even with the passage of time, fans all over the world don’t seem to think that Mazinger Z is becoming dated, and their hearts are still burning brightly for it. As for me, when continuing to sing the Mazinger Z theme song, I’ve never gotten tired of it even once, and I still have the pleasure of being able to sing it with a fresh feeling each time. By the way, next year will be my 50th anniversary. On that same year, the Mazinger Z film will be released in Japan, and Go Nagai-sensei will be celebrating his 50th anniversary as well. Both of those things feel like my very own anniversary presents. Previously, Toei Animation’s official YouTube channel uploaded a new trailer for Mazinger Z: Infinity, which can be seen below. 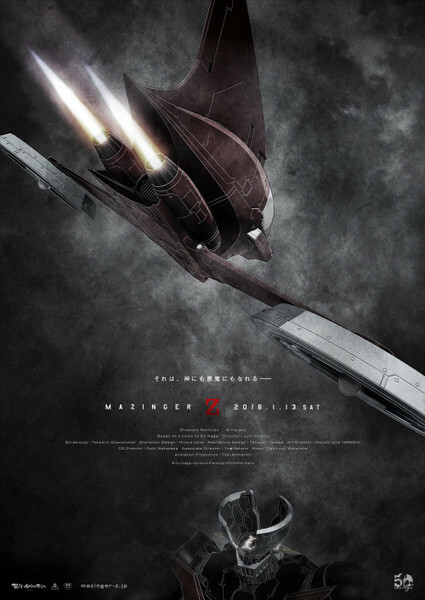 Mazinger Z: Infinity will receive a world premiere in Italy during October, before the film’s Japanese premiere on January 13th, 2018.